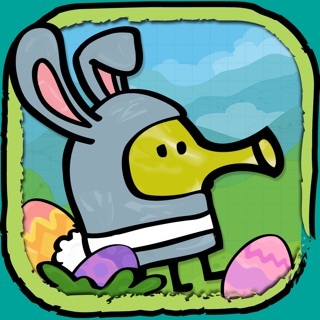 An amazingly beautiful special Christmas version of one of the most addictive and best-selling iOS apps of all time, Doodle Jump®! 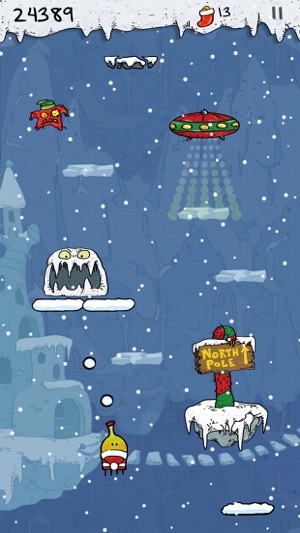 Can you help Doodle jump up all the way to the North Pole? 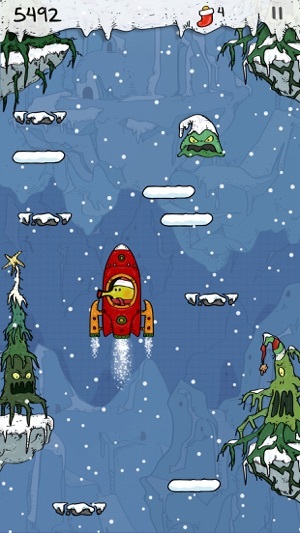 Doodle Jump Christmas Special features all-NEW STUNNING GRAPHICS, all-NEW paths and challenges, all-NEW monsters, a SUPER COOL ROCKET power-up, CHILL-BREATH MONSTER that will freeze you if you're not careful, and much, much more! 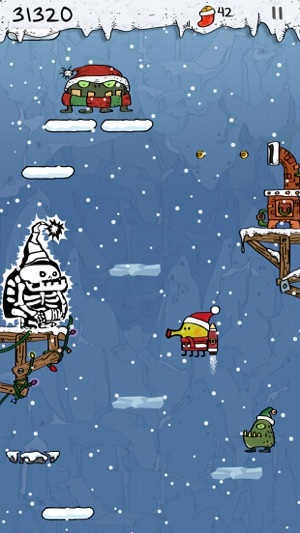 Doodle Jump Christmas Special is all you LOVE about the original Doodle Jump and then some! 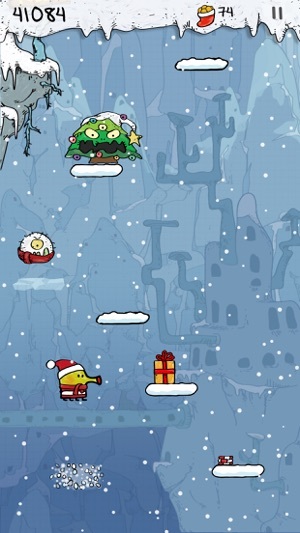 There's no better way to get into the CHRISTMAS SPIRIT this year than playing Doodle Jump Christmas Special! The designs are more detailed. There are different monsters that you recognize as you jump higher. The gameplay is also slightly easier so I can jump longer. I prefer to play this to the original one with different maps. What can I say about Doodle Jump that hasn't been said before - it's a fun game!!! I like the graphics and coloring in this special Christmas version - very appealing :) So appealing that I've been playing it during the hottest part of the summer lol! I love it! 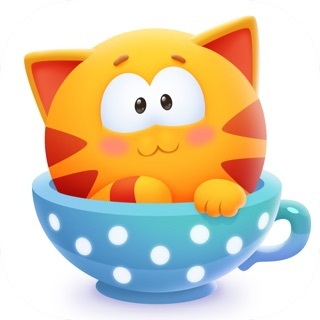 They've done it again, they have made an awesome game just like the original!